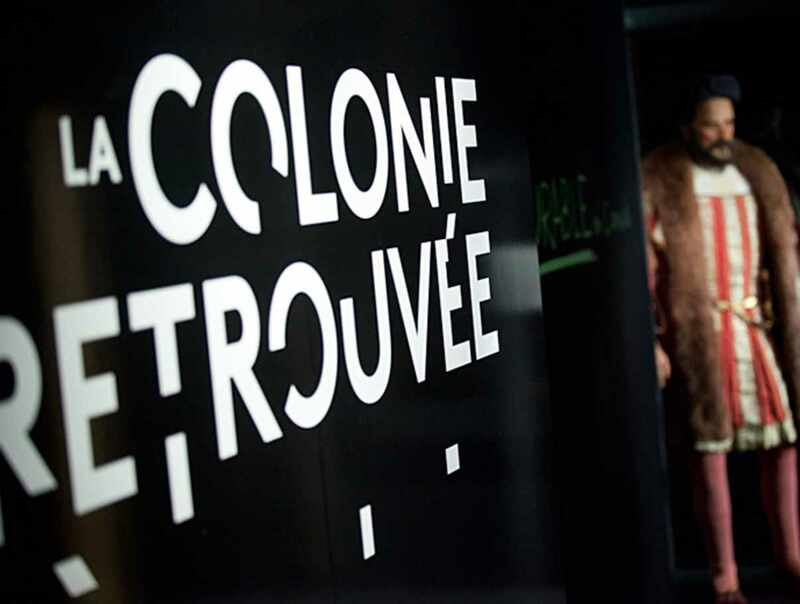 Just a few steps from the Holy Door, discover Musée de l'Amérique francophone. 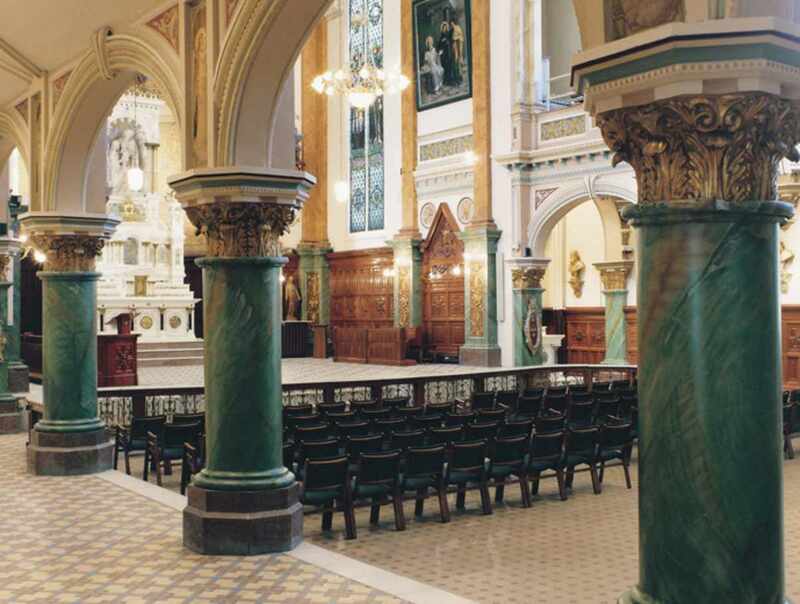 Admire a chapel filled with history, precious relics, and other treasures of Québec's religious heritage from the Séminaire de Québec collection. 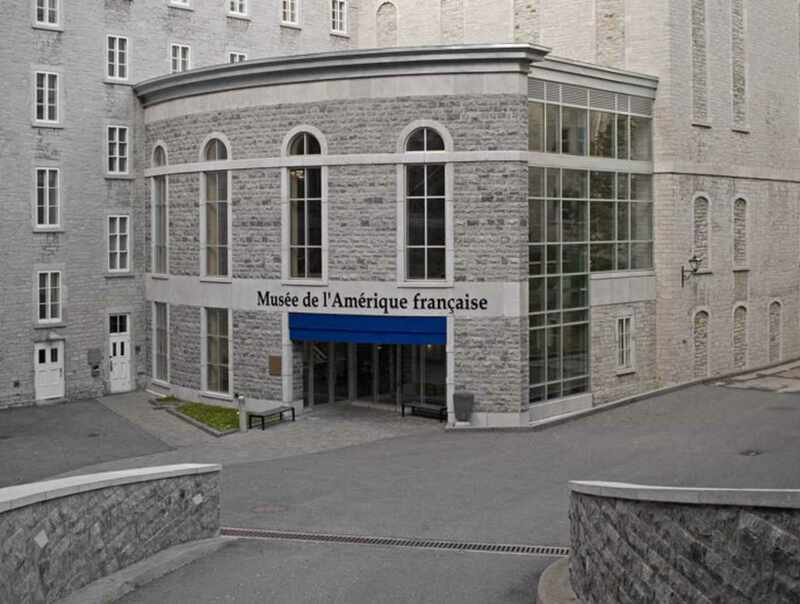 Set in the heart of Old Québec, Musée de l'Amérique francophone is an essential cultural activity for history lovers. 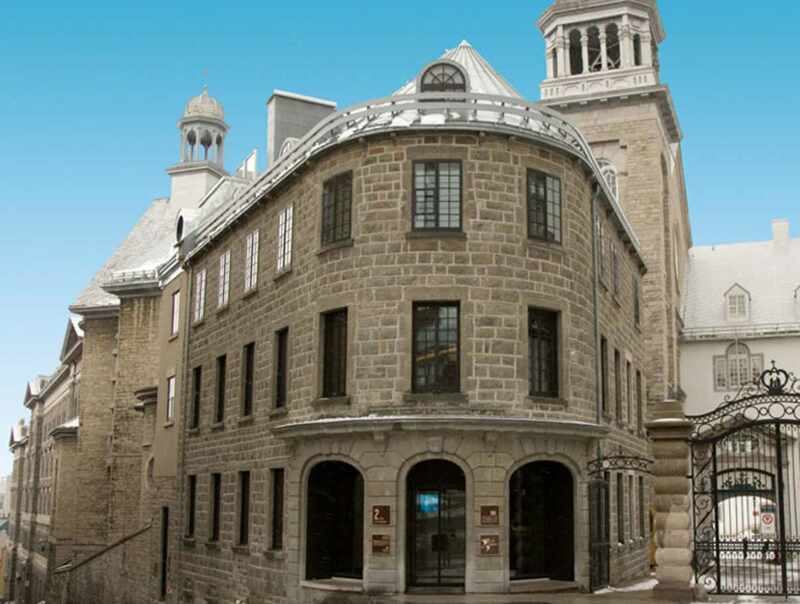 The Museum offers exhibitions on the colonial history of America, the evolution of Francophone culture in North America and abroad, and the effervescence of arts and crafts in Québec. 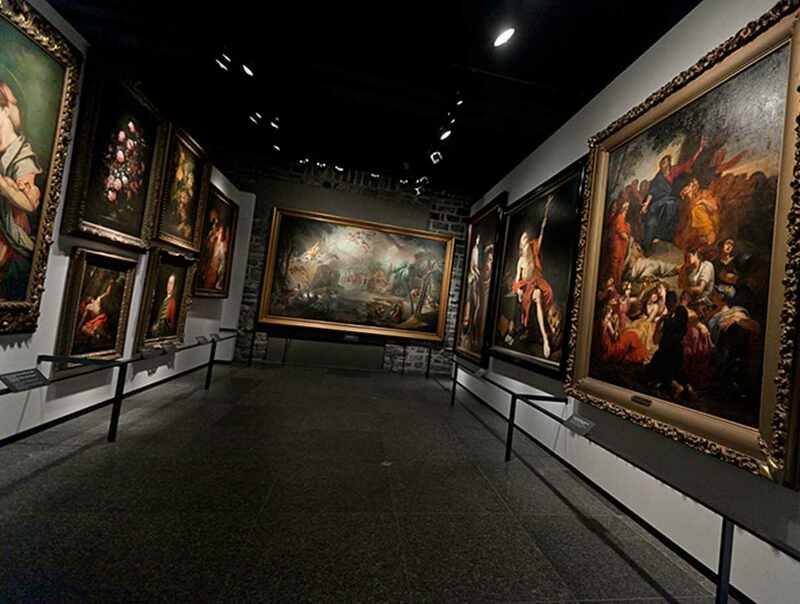 Musée de l’Amérique francophone is part of the Musée de la civilisation complex in Québec City. Hours: from January 7 to June 23, 2019, Saturday and Sunday, 10 a.m. to 5 p.m. Admission: until March 31, 2019: adults (31 and over): $10; ages 18-30: $7; ages 12-17: $4; 11 and under: free. Cloakroom: free, unsupervised. Reduced groups rates. Closed: Closed December 25 and from September to June, Monday to Friday.